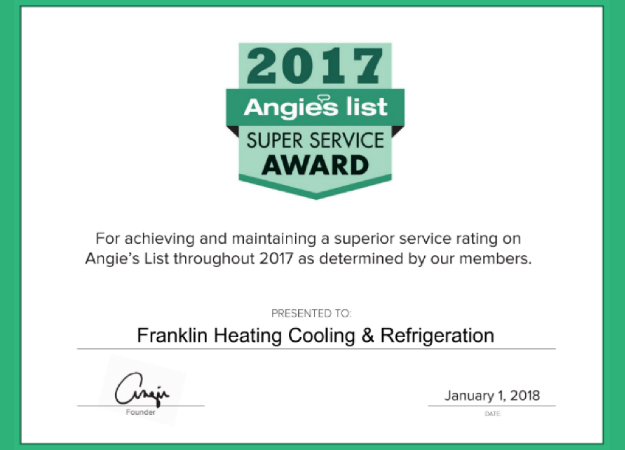 Franklin Heating Cooling & Refrigeration is proud to announce that it has earned the home service industry's coveted Angie's List Super Service Award (SSA). This award honors service professionals who have maintained exceptional service ratings and reviews on Angie's List in 2017. Angie's List Super Service Award 2017 winners have met strict eligibility requirements, which include maintaining an A� rating in overall grade, recent grade and review period grade. 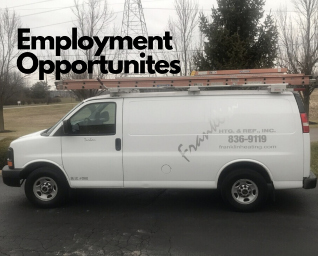 The SSA winners must be in good standing with Angie's List, pass a background check, record a current trade license attestation and abide by Angie's List operational guidelines. 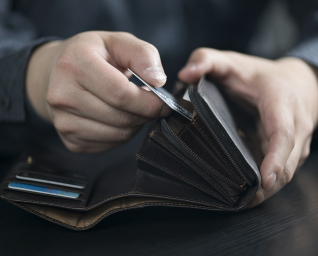 Franklin Heating Cooling & Refrigeration has a longstanding reputation for providing service that is honest, dependable, and affordable. Our service technicians are up-to-date on the latest heating and refrigeration technology through continued education. Our friendly office staff will find the best solution for your individual needs and see your project through until completion. Find out for yourself. Call us at 614-836-9119 with your next HVAC or refrigeration project. 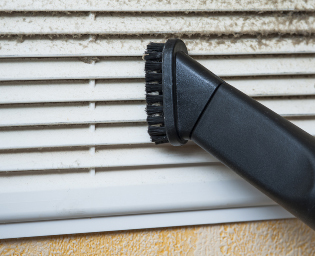 You will see what our personal service is all about.